Try swapping zucchini noodles for traditional pasta the next time you make lasagna. This recipe is a fresh, keto-friendly spin on a classic Italian recipe. 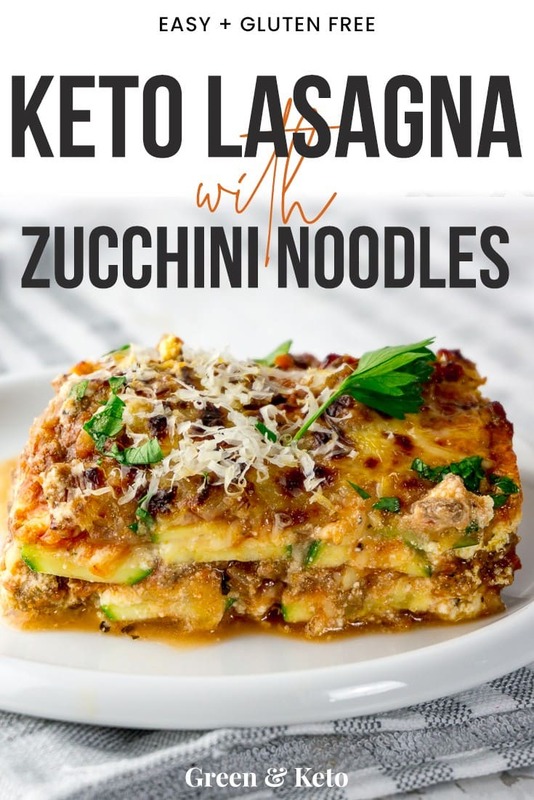 This low carb zucchini keto lasagna has all of the zesty, savory flavors of traditional lasagna, but without the extra carbs. 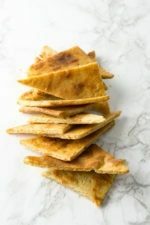 You are going to love this recipe because it’s so delicious and easy to make! There are several components to get ready -meat sauce, ricotta mixture, and zoodles- but the end result is definitely worth it. This recipe starts off with ground beef. I generally buy 80/20 blend ground beef, but you can substitute a lower fat ground beef if you prefer. In a medium saucepan, brown the ground beef in olive oil, and season it with salt. Then, add onions and garlic and saute them until cooked and fragrant. 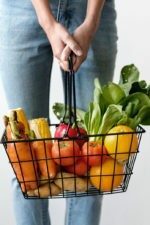 Your kitchen will smell so good! Add the tomatoes, herbs, and spices to the pan, and simmer everything together on low for 15 minutes. While the ground beef and tomato mixture is bubbling away, you can prep the zucchini. With your best knife, or mandolin, slice zucchini into 1/8″ – 1/4″ thick slices. Sprinkle with salt, and set aside for 10 minutes. Blot the excess water from the zucchini with a paper towel. Next, mix the ricotta cheese and egg. 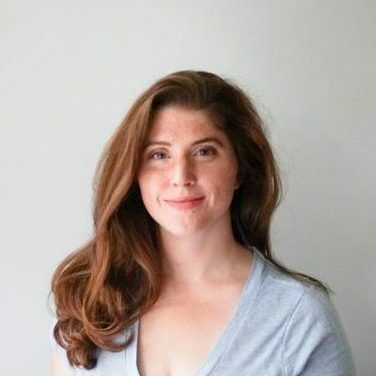 And now you’re ready to assemble the lasagna. 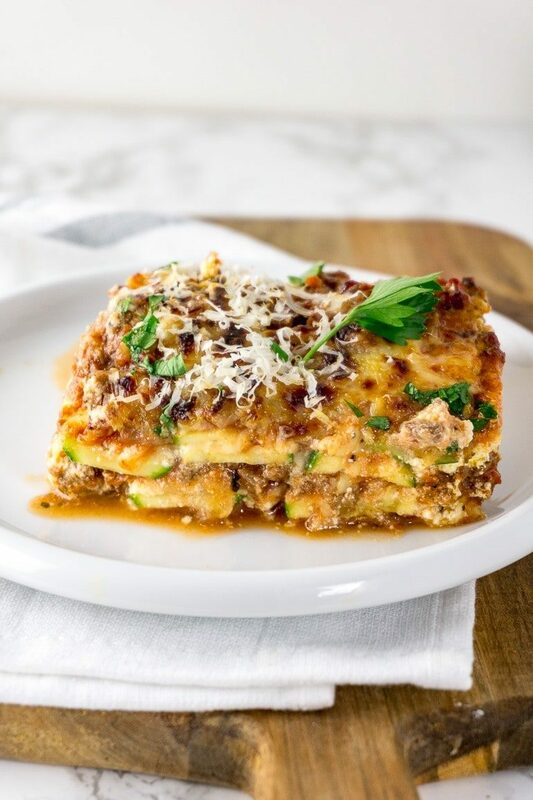 Start your lasagna layers with a bit of meat sauce, then layer in zucchini slices to cover. Add a layer of ricotta cheese mixture, then top with 1 cup of the mozzarella cheese. Next up, a layer meat sauce. Repeat the process until all your ingredients are used up. Bake 30 minutes, until bubbly, and be sure to let stand about 5 – 10 minutes before serving. Zucchini noodles are tasty and low carb — but they can also be a bit watery. To prevent mushy zucchini noodles, I like to salt and drain the zucchini noodles before assembling the lasagna. To do this, first slice the noodles slice about 1/8″ to 1/4″ thick. You don’t want them too thin, or they will sort of disintegrate. Then, salt the noodles well and let them sit for a while to get some of the water out. I like to spread my slices out in a colander, and let them hang out for about 10-15 minutes. Then, pat them dry with paper towels. If you’d like to go the extra mile, you could even brown them in a hot pan to drive out additional moisture. Another tip is to make your meat sauce a little drier (i.e. less tomato sauce) than you otherwise would for traditional pasta lasagna. If you don’t have crushed tomatoes on hand, you can substitute your favorite marinara sauce. Just omit the crushed tomatoes and herbs, and use 2 cups of marinara in their place. Not feeling red sauce tonight? You can easily substitute your favorite alfredo sauce for the tomato sauce in this recipe to make white lasagna. Even better, your alfredo lasagna will likely be even lower in carbs because you omitted the tomatoes. You can add extra veggies by layering in cooked and drained spinach with the meat sauce. 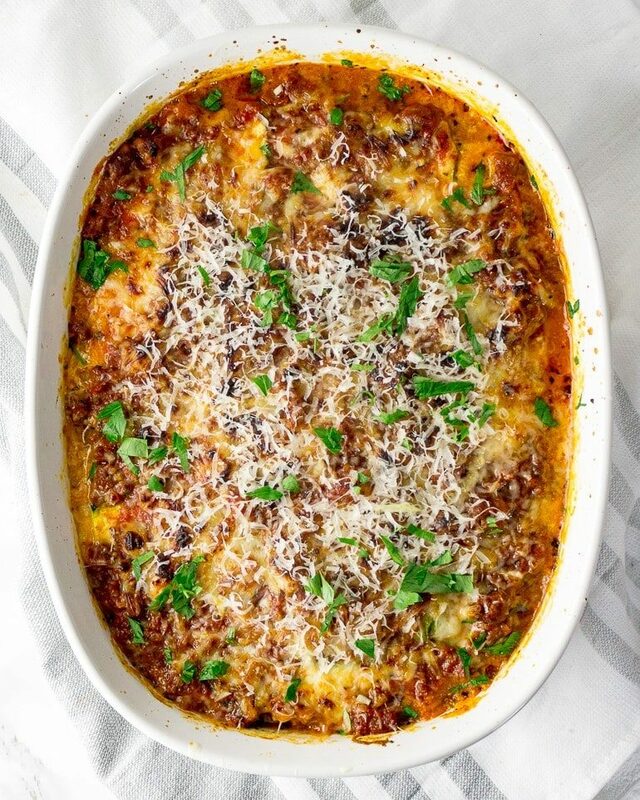 Can you Freeze Keto Lasagna? You can make this recipe ahead of time, and refrigerate it until ready to bake. If you need to prep this keto lasagna even further in advance, you can freeze it. It reheats well. 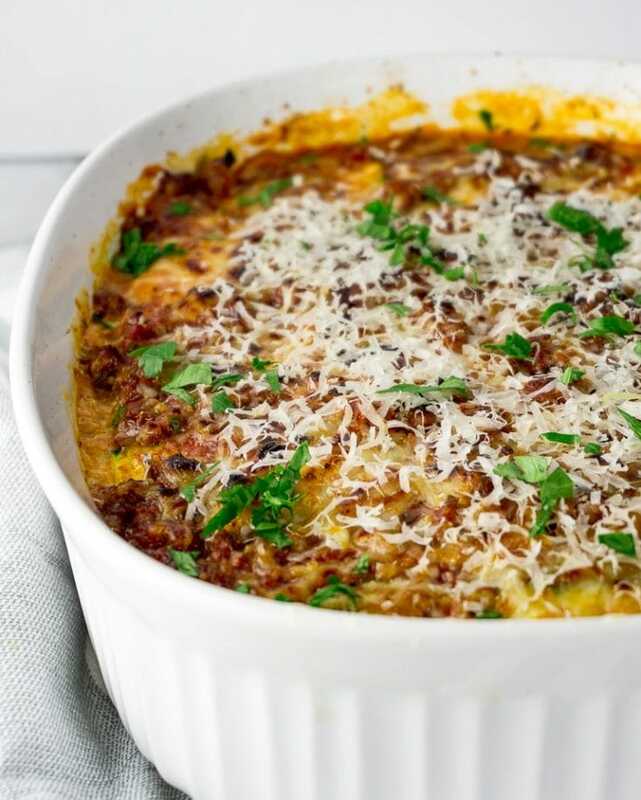 Keto lasagna is packed full of veggies, meat, and cheese — it’s practically a complete meal. If you’d like another green vegetable side dish, try some easy roasted broccoli. 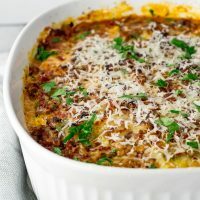 You can also serve keto lasagna with a classic caesar salad and keto dinner rolls. In a medium saucepan, brown the ground beef in olive oil. Season with salt. When cooked, add onions and garlic. Saute until the onions and garlic are soft and translucent. Add tomatoes oregano basil and pepper to the pan. Simmer on low for 15 mins. Meanwhile, slice zucchini into 1/8″ thick slices. Sprinkle with salt, and set aside for 10 minutes. After ten minutes, blot the excess water from the zucchini with a paper towel. In a medium bowl mix ricotta cheese and egg. Stir well. In a 9×12 casserole spread 1/2 cup of sauce on the bottom. Layer zucchini slices to cover. Spread 1/2 of the ricotta cheese mixture, then top with 1 cup of the mozzarella cheese. Bake 30 minutes, until the cheese is brown and the sauce is bubbly. Substitutions: If you don't have crushed tomatoes on hand, you can substitute your favorite marinara sauce. Just omit the crushed tomatoes and herbs, and use 2 cups of marinara in their place. 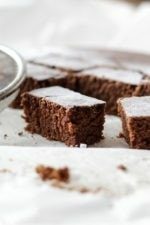 Do you by any chance have the nutrition info for this recipe? I haven’t tried it myself. I think it would be best if you freeze it after it’s cooked. I am not on the keto diet, but I had a friend coming over who is. Plus, I just got the vegetable sheet cutter attachment for kitchen aid and was dying to use it to make the zucchini noodles. This recipe was DELICIOUS! I read that the key to zucchini lasagna is keeping the meat mixture thick so that you don’t end up with soup so I added a 15oz can of tomato sauce instead of crushed tomatoes. Other than that, I stuck to the recipe and now I am making it again! My husband said that it was better than carb loaded lasagna and I agree. Zucchini really shines here!